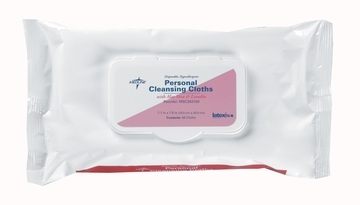 Lightly scented cloths help clean and moisturize the skin. Plus, they save time and reduce costs by eliminating the need for additional soaps, basins and other perineal cleansers. 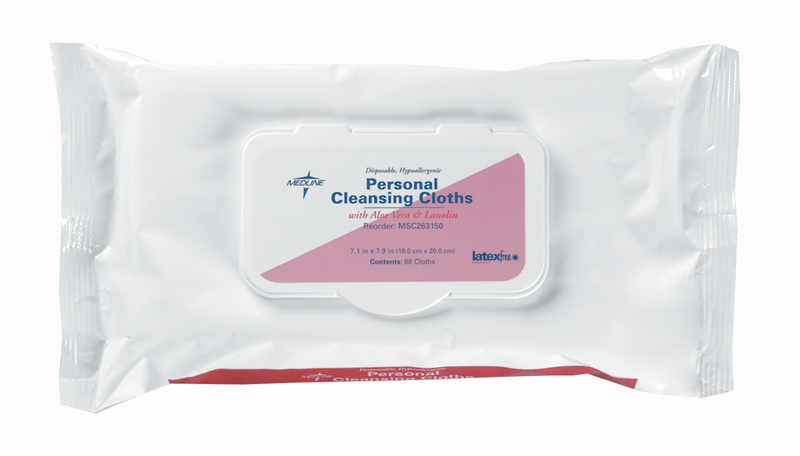 Pre-moistened with a gentle solution to cleanse patient's skin. Aloe vera helps soothe and soften. Alcohol-free and available in multiple sizes for added convenience.